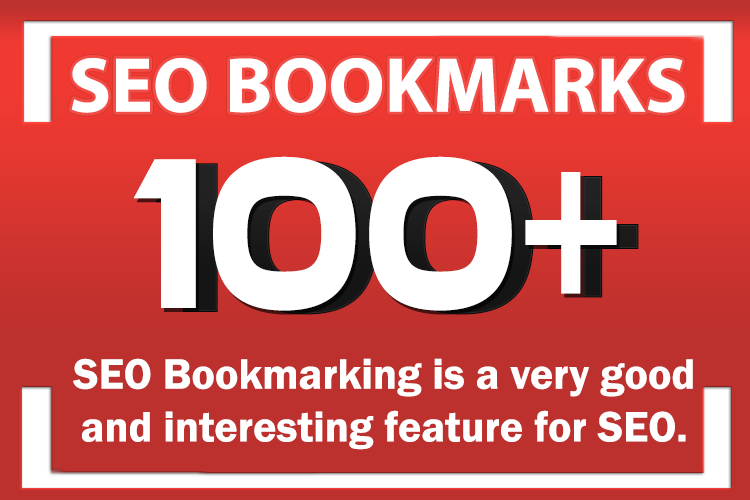 100 Social Bookmarking Backlinks to your Website URL to Rank You First on google. Social Bookmark Dofollow Backlinks are the most important to Rank On Search Engine, this is why our services are focused on Manual links building. It works for YOU and brings real organic traffic!100% guaranteed results| Deliver your within 24 hours with full URL report. If you have any questions about the gig, Please drop me a message. PLEASE NOTE: Illegal sites are not allowed. 100 social bookmarking backlinks is ranked 5 out of 5. Based on 5 user reviews.